The Emmy nominees for outstanding comedy series are mildly surprising, as none of Showtime's sort of comedies (Nurse Jackie, The Big C, et al) got a nod. Instead, NBC rules the day with three nominations, although Community unforunately got short shrift. Glee and Modern Family lost a bit of their luster this season, but still scored nominations, and at least The Big Bang Theory isn't Two and a Half Men. While it would be nice to see The Office score a victory in Steve Carell's last season, it was an up and down year for the show, particularly after Carell left and the show started to list a bit. 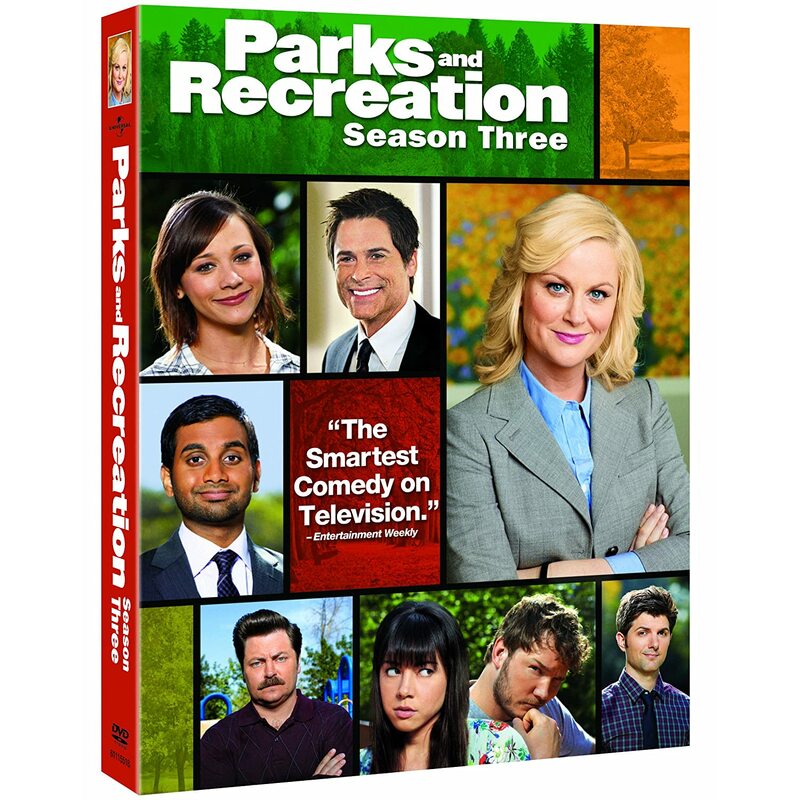 Parks and Recreation was the best comedy on TV this past season, and perhaps the best show period. Every episode was strong, as the cast and writers really built upon the success of season two to create an ever better Season Three. While it is easy to see Emmy voters sticking with Modern Family or going with Glee, I think 30 Rock will reclaim the mantle of Outstanding Comedy Series. The show bounced back this season after a lackluster run, and it has a couple of notable episodes it can rely on to help it get over the top with voters, such as the live episode and its 100th episode. Totally agree that Parks & Rec operated at a superior level this season -- brilliant writing, acting, story telling, show chemistry. All the more remarkable that it's on a broadcast network. Also: Community should have been nominated. Not quite as good as P&R this season but very very close. Congratulations to all the Modern Family cast for ALL the nominations! Best Comedy two years in a row.